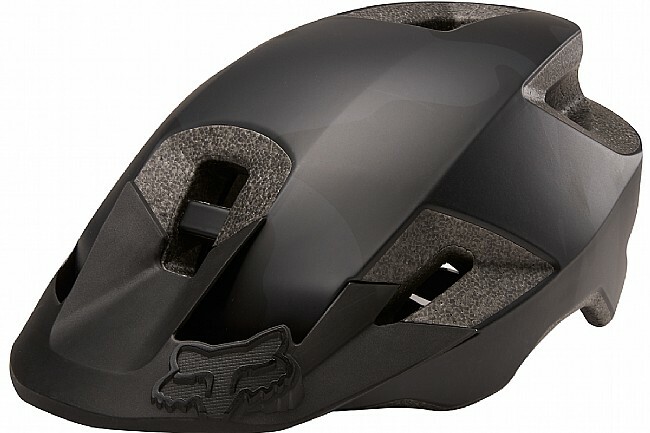 You don't have to hold back when you gear-up with the Ranger MTB Helmet 2018 from Fox Racing; it offers both performance and comfort in a lightweight package. The thin yet strong, molded EPS liner delivers increased impact protection while 8 large vents facilitate optimal airflow. The removable visor and one-handed adjustable chin strap enable simple fine-tuning so you can quickly adapt to your environment. EPS liner provides impact resistance. 8 Big Bore vents for breathability and low weight. Adjustable chin strap for custom fit. Molded liner with sealed edge increases comfort. Single hand retention system for easy adjustment.